Ann Schrale has been an accredited specialist in family law for more than 20 years and practices exclusively in family law. 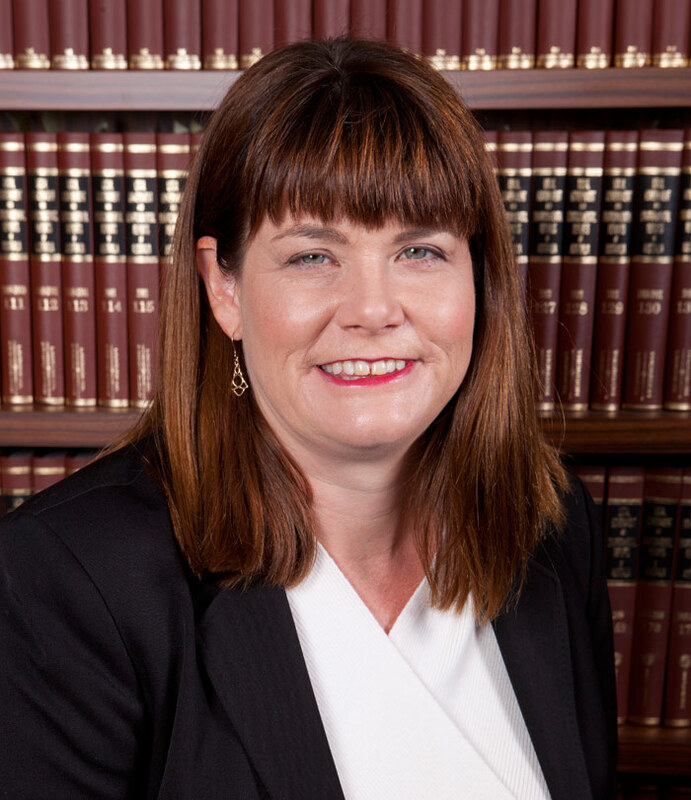 In that period Ann has acted for clients in a broad range of family law matters including property settlements, family relationships, child support, living arrangements for children, the challenging of financial agreements, spouse maintenance, step parent and family adoptions and divorce. Ann regularly appears in the Family Court and the Federal Circuit Court and is expert in their practices and procedures. Ann brings a very practical, no nonsense and efficient approach to her matters.